In August of 2015 I flew to Africa on behalf of the Center for Infectious Disease Research to document the stories of South African citizens who have been affected by devastating infectious disease. The goal: to raise awareness that, although much progress has been made in combating these deadly diseases, the 14 million people who die every year is evidence that there is still much work left to do to completely eradicate them. These diseases do much more than incapacitate the human body - they invoke fear and confusion, tear apart families, leave adults as outcasts and children as orphans, contribute to insurmountable unemployment and poverty, and perhaps most egregiously, they break the human spirit. When I look back on this trip, I remember the people. I remember their smiles, their laughter, their hope and their sorrow. These are their stories. 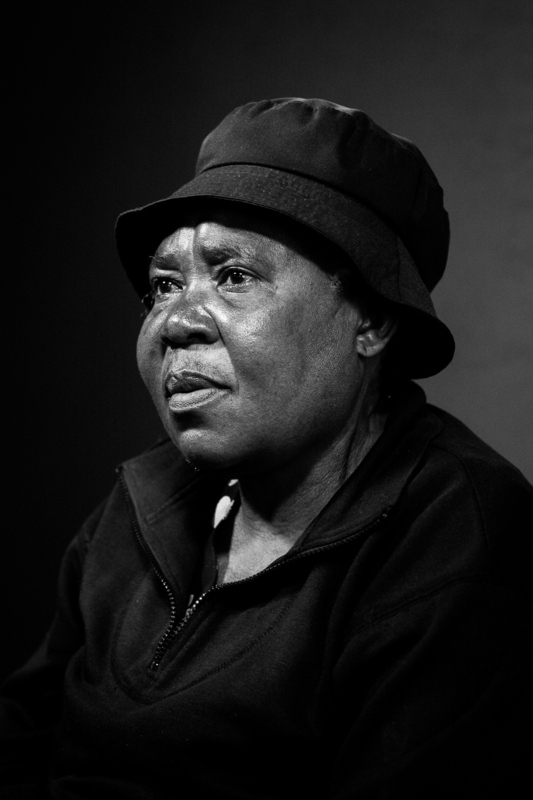 Gladys was diagnosed with HIV in 2008. 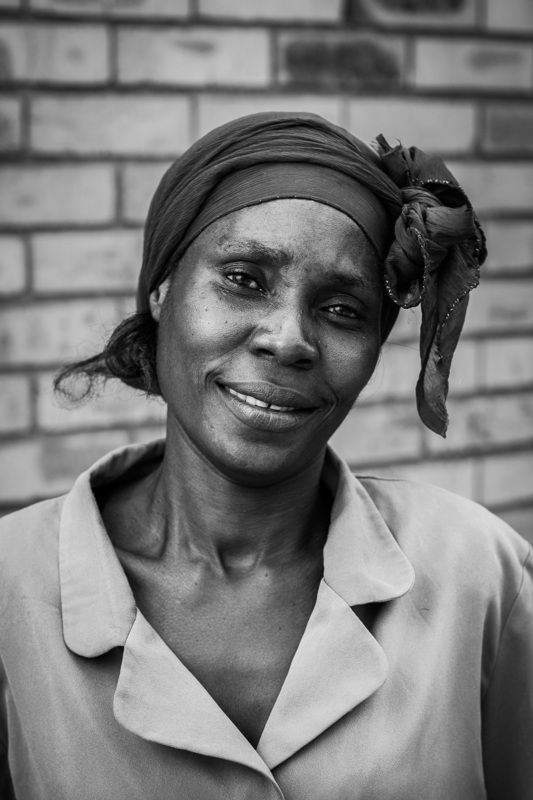 An orphan, Gladys relies on her job to sustain her and with no support network, being employed is essential. Unfortunately, when she started getting sick her co-workers began to act differently around her. Special rules were created to limit her interaction with customers, and eventually she was let go. "It's hard to find a job when you're HIV positive. When you arrive at an interview, you find that someone has already notified the employer of your status. They promise to call you back, but they never do. People that are HIV positive aren't given opportunities as easily as people that are HIV negative. A cure would make me very happy. There would be less oppression and less discrimination. I'd be able to get another job, and pay for an education. The thing that I want most in this world is a vaccine. It is the only thing that will change our lives." 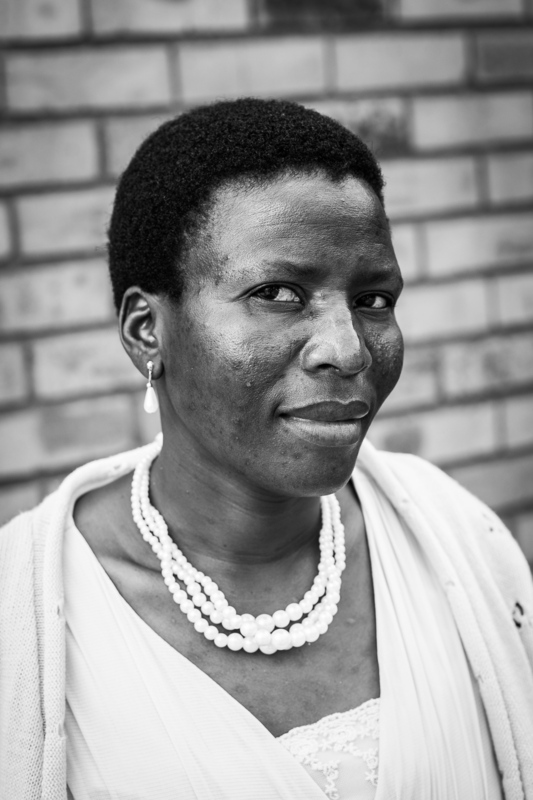 "I first found out that I was HIV positive when I was 28. I felt like dying in that very moment. Fortunately there is counseling after being tested, and after attending a few sessions it became a little easier to accept the situation. Living with the disease has disrupted many of my dreams. 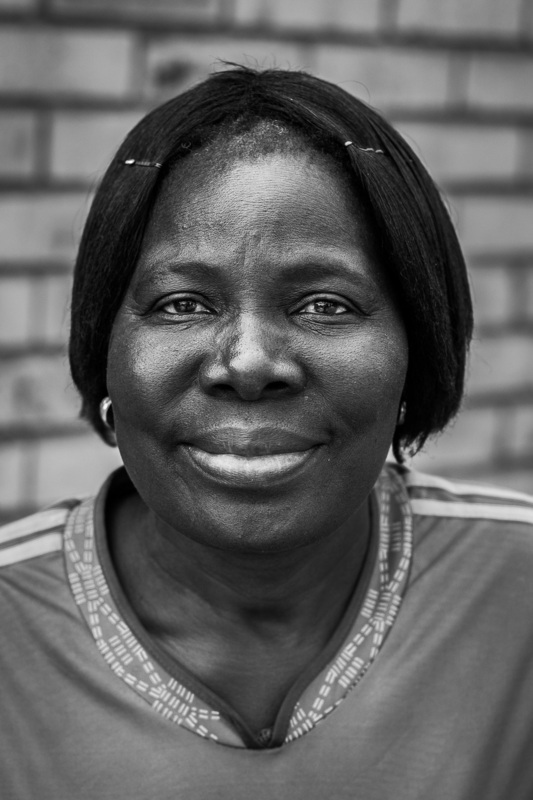 I was a grade school teacher, but after I found out I was HIV positive people began to talk." 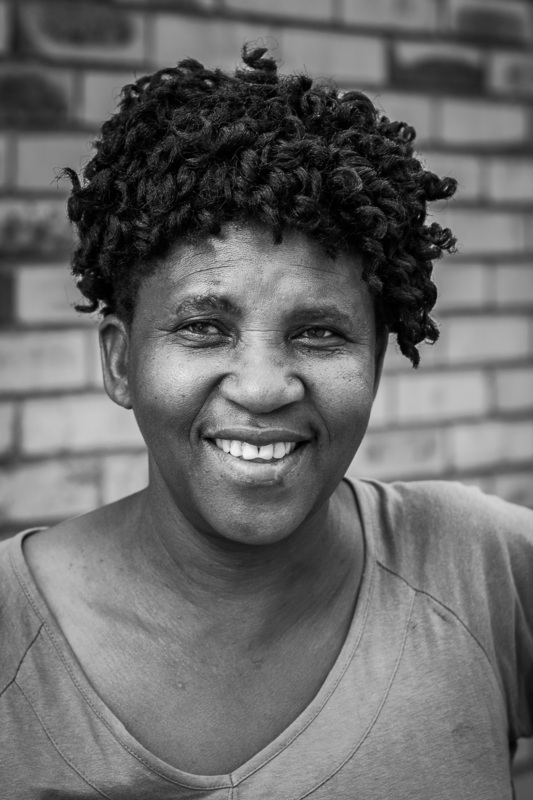 Thokozile ended up losing her job as a grade school teacher. "When I decided to have a child, I was not afraid - I have courage. I only wish there was a vaccine to reduce the risk of children contracting HIV. There are a lot of children living with this disease that are suffering from a lack of food, whether that be at home or at school. Treatment for HIV requires a meal before one can consume it, otherwise the effectiveness is compromised. If there were a vaccine everyone would be protected and the community would benefit tremendously. We have lost enough people because of this disease." 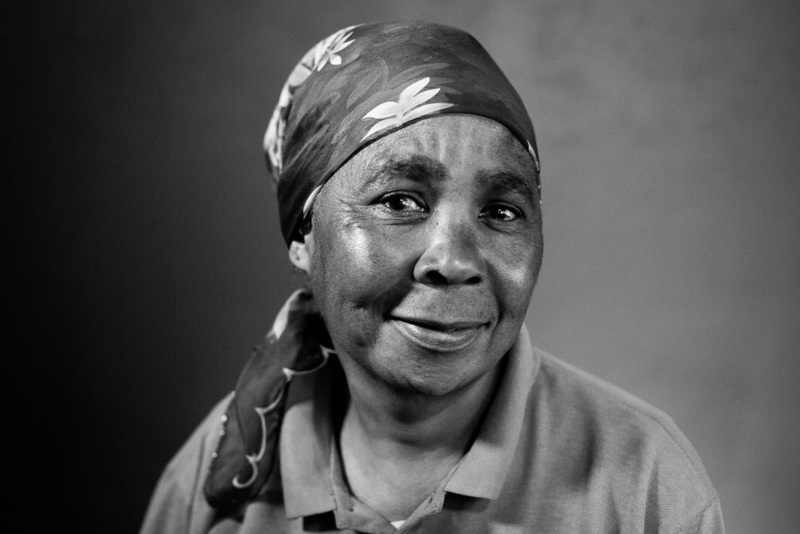 "I've had tuberculosis (TB) three times in my life. The third time I was diagnosed with TB and HIV. I have been cured of TB all three times, but am currently taking medication for HIV. When I was diagnosed with TB I was unable to work because I had to spend six months in the hospital. It was difficult being away from my family for six months at a time. I would only be allowed to see them once every three or four months - it was very difficult for me." Although Hendrik had beaten TB three separate times, he was eventually let go from his job because he no longer had the strength necessary to perform his daily duties. "The hardest part about living with TB is that I didn't know or think that I'd ever get better. Especially when I had it for the third time in conjunction with HIV. I'm very afraid of contracting again -- it would be my last days on Earth." 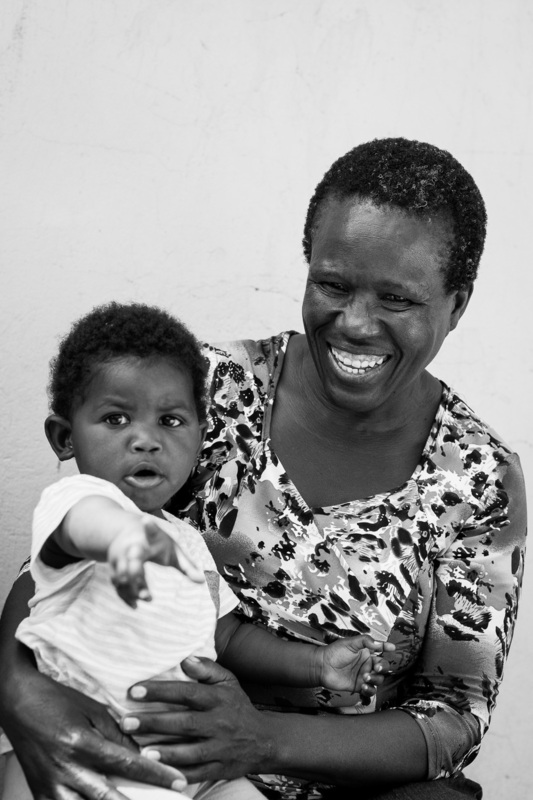 "After testing positive with HIV, I was told that I was pregnant. Due to complications the doctors said I would need to undergo a c-section because I would die if I gave birth naturally. When they did further tests, they found that even a C-section would not work, so they cancelled the procedure and started giving me pills to abort the baby." 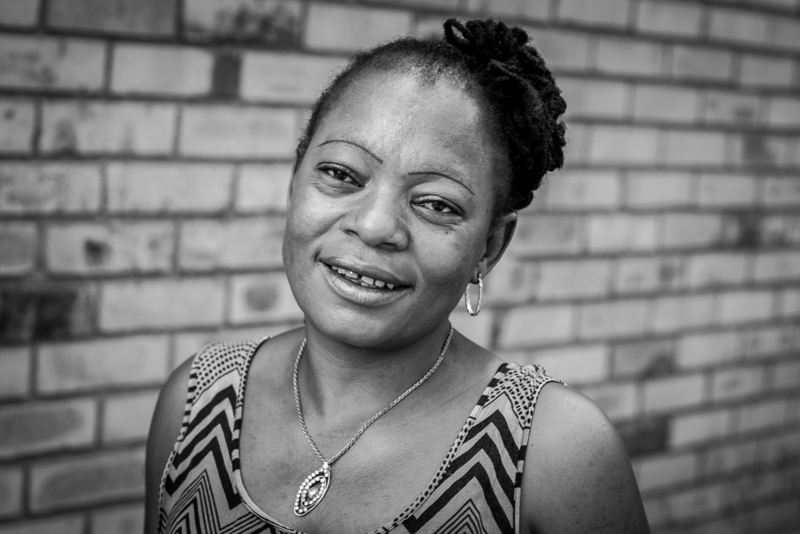 Portia has experienced both TB and HIV. She currently has no job, and lives with her mother to help support her four children. "When the doctor first diagnosed me with TB and HIV I was deeply hurt and very ill. My uncle passed away from TB and my biggest fear was that I would experience the same thing. We struggle a lot, and the only person that has income is my mother. Sometimes I take my medication on an empty stomach. Sometimes I just wish I could stop taking the medication, but I continue to take them so that I can remain healthy for my children and live for them. The only thing that gives me hope is my kids." In addition to the physical ailments that accompany a disease like HIV, there's a societal notion of fear, shame and degradation which presents an entirely different set of challenges for those who are infected. In many instances, a person who is infected with HIV may forego disclosing to friends, family and their employer out of fear that they will be exiled, disowned, or let go. For those who don't have a support network of friends and family, disclosing to an employer means running the risk of losing your only source of income. Those who choose not to disclose out of fear or denial will sometimes seek out "traditional healing" methods. The outcome is not good. "When we went to get our treatments, some people expressed their faith in traditional healers. Unfortunately, they died. So some of us formed a group and spoke to the traditional believers - explaining to them that traditional healing is not as effective as getting treatment from the clinic. If someone hides their status, it brings danger." "In 2000 I was diagnosed with HIV. I couldn't tell my family. I didn't know how to tell them because I had a young baby. I was afraid they would chase me away. I went to my doctor and said I don't know how to tell my family - when I look at my mother and father I felt ashamed of myself. The doctor called them and had them come into the center. After he explained to them what the virus was all about, my father cried and my mother said there is nothing we can do. I was told by my parents that I must keep this a secret of the house. If there was a vaccine, we would be free to talk about the disease. Because there is no cure, we are cursed to the community; we are cursed to our families. Everyone is afraid of you. When you eat, people don't want to be in the same room. When you drink from a cup, they throw out the water and wash the cup. There was a time when I hated myself. I blamed myself. I suffered from depression and didn't want to talk to anybody. I thought I was alone. However, now that there's treatment for HIV, some people are more open to go and get tested. There is an understanding that life exists after a diagnosis. If a vaccine comes, people will be free again." 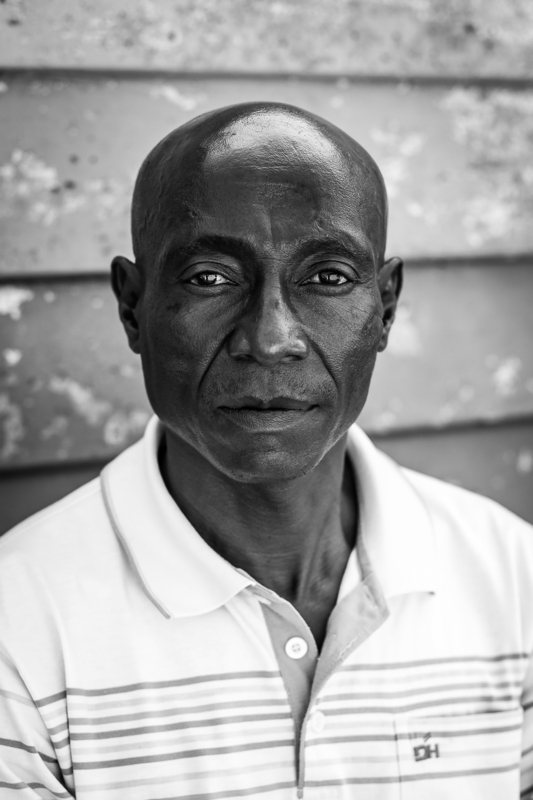 "Back in 2010 I was being tested for high blood pressure when they diagnosed me with HIV. I had lost my husband before treatment began, leaving me to care for my two year old alone. I am unemployed, and the lack of income makes it difficult for my children to get to school and for me to provide food. I think of how young my children are. If I pass on, I will be leaving them orphans. I would be extremely happy if there was a vaccine. Knowing that my children would be protected and never experience what I am going through would give me peace of mind." When individuals are diagnosed with HIV, they are referred to group counseling and treatment. Through our interviews we learned that people within these communities helped one another with education and acceptance of the disease. Many individuals think that testing positive is an automatic death sentence, but with education and treatment, patients can live long and productive lives. Richman Kumpana Malawi tested positive for HIV after being treated at a local hospital for meningitis. He found that the people he sees regularly for treatment helps him stay positive. 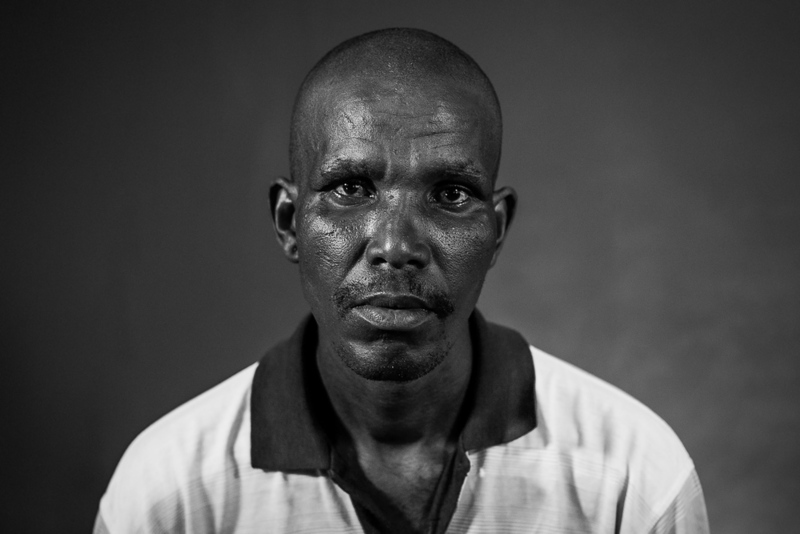 "I've been living with HIV for four years. The people who are sick in this community are told to support each other. Nurse Miriam always encourages us to love each other, and not to treat each other differently. That is how we live." "I first found out I was HIV positive in 2010. I found out because my boyfriend became very ill. After noticing his severe weight loss, the clinic asked me to come in for a check-up. That's when they discovered we were both HIV positive. We both started treatment at the same time, but because he had been sick for longer and did not take medication before the diagnosis, he unfortunately passed away in 2011." At first I did not want to accept it. I became ill and lost weight. I was very upset with my boyfriend and blamed him for my situation. The first person I told at home was my sister. After telling my sister, my family did not accept me. They started swearing at me. It was very difficult - it drove me to move out; to go find a place of my own. Living at home became very difficult. I was too ashamed to show my face in the community, and I could not bring myself to socialize with them. My family showed no support - they were the ones that oppressed me the most. I wish there was a cure so HIV could disappear forever." "I first found out I had HIV in 2011. It was very difficult because it was apparent that the disease is dangerous. I saw it as a disease that could destroy you if you do not take medication for it. I was angry because it was harder to be accepted by people in general. Even my husband couldn't accept it. So much so that he decided to get tested at a different clinic for a second opinion. The results came back negative, which created tension at the house. There were constant misunderstandings and arguments because he refused to accept it. Living with HIV has made life difficult back home. I can say that my little sister is the only one that understands. It is different with the rest of my siblings - we do not get along at all. They hardly come over to visit me, so it is hard, because now it seems as though they are distancing themselves from me. It is the same thing in the community. Sometimes people say harsh things. I do not have any friends. The only people that I could have called my friends are the people in my family - those are the people I used to be close to. HIV has also affected me financially. All six of my children look to me for support. The youngest of the six is five years old, and I can't even afford to send him to preschool. It is just very difficult to look after my children. What hurts me the most about living with HIV is the fact that you lose your family. HIV made me give up on my hopes and dreams - any future plans I had before. You know now that there are things you will never have again." 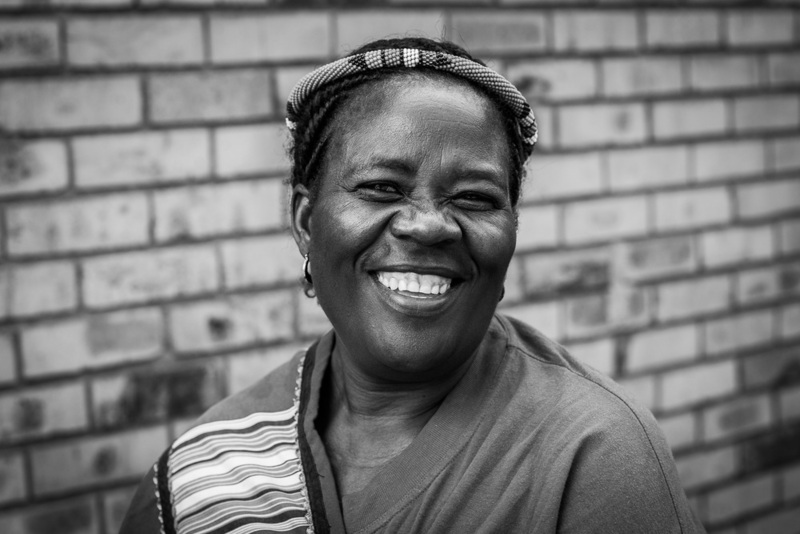 Grace has been living with HIV for 20 years - a testament to the benefits of modern medicine. 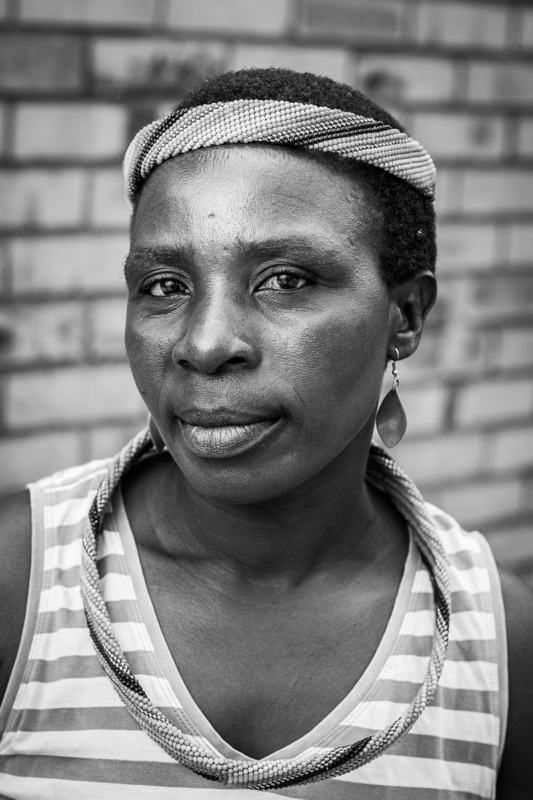 She was one of the first to disclose that she was HIV positive in the city of Pretoria. 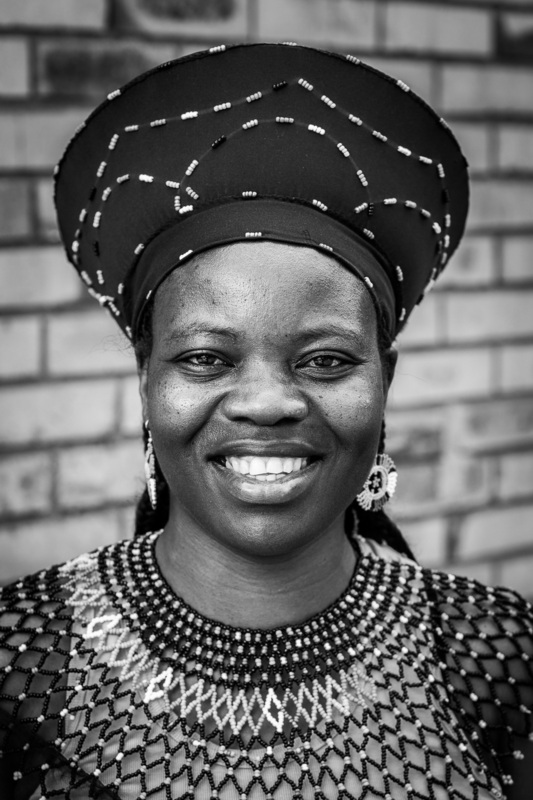 Over the years Grace has facilitated support groups in all of the Pretoria region to encourage people to accept their status, seek treatment and get counseling. "I got divorced because I disclosed my status to my husband. At first I didn't know why he was leaving me alone with the children, but then he told me it was because I was HIV positive. It was not only him - in my family I was treated as an outcast. My nephews even plotted to kill me. People are afraid that if they contract HIV they will die." 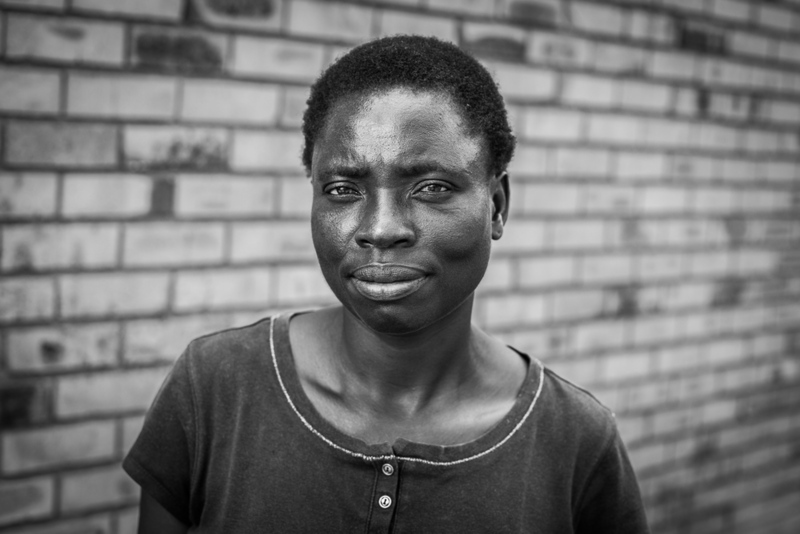 Mukondeleli was diagnosed (along with her entire family) with malaria in 2007. Approximately 300-500 million people per year contract malaria, with around 600,000 of those people succumbing to the disease (500,000+ being children). 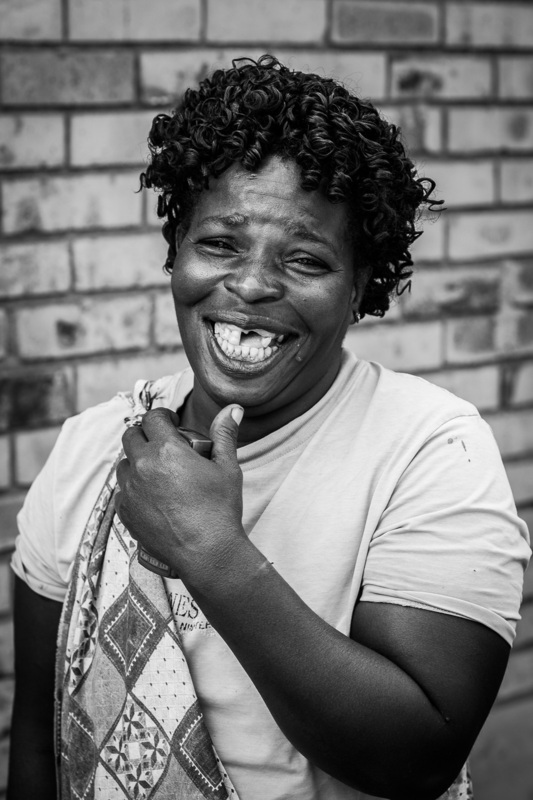 Mukondeleli is a self-employed brick layer, but when she contracted the disease she could no longer do the job on her own. She was forced to hire labor, which cost her nearly all of her disposable income. "Malaria is very dangerous - it kills. When I was admitted at the hospital two young girls died. In most cases, children die because it is difficult for a small child to explain their symptoms. By the time the child makes it to the hospital it's often too late. In my community if four kids are diagnosed with malaria only one of them would survive. As a parent in this community you worry a lot if your child is diagnosed with malaria. There is a huge shortage of medicine here. You can go to multiple clinics around the area and still die waiting for medication. A vaccine would be great because it would prevent our kids from getting sick." Mulanga and Shisharga have both survived malaria. 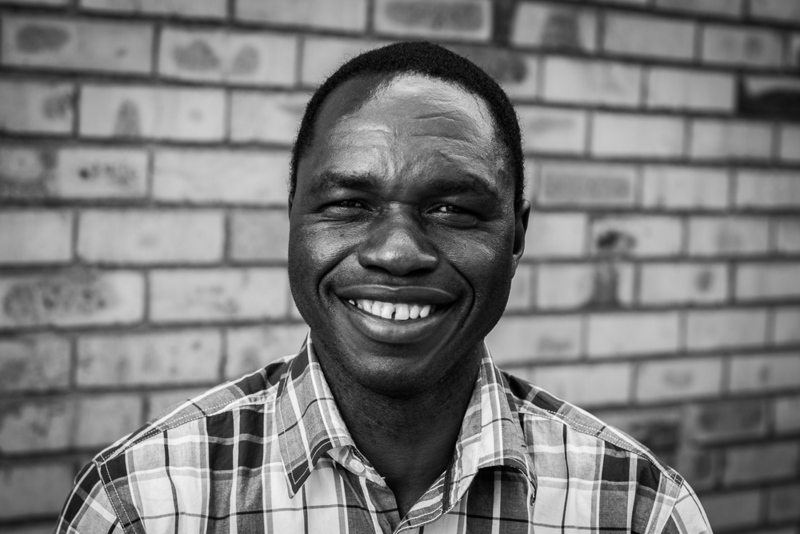 Mulanga was eight years old when he was diagnosed. "When I first got sick my body was always tired and I would suffer from headaches. During school holidays I couldn't walk or do anything. I really wanted to play with my friends, but my body was so weak that I couldn't." Unfortunately we did not have time to interview everyone who showed up with a story, but they were kind enough to pose for a portrait (see below). Also, please take some time to view the center's video (see below) which discusses the great work they are doing to help eradicate infectious diseases. To learn more about how you can contribute to the fight against infectious disease, please visit the center's website.